Home » Bollywood News » Is Akshay Kumar bigger star than Salman, SRK and Aamir Khan? 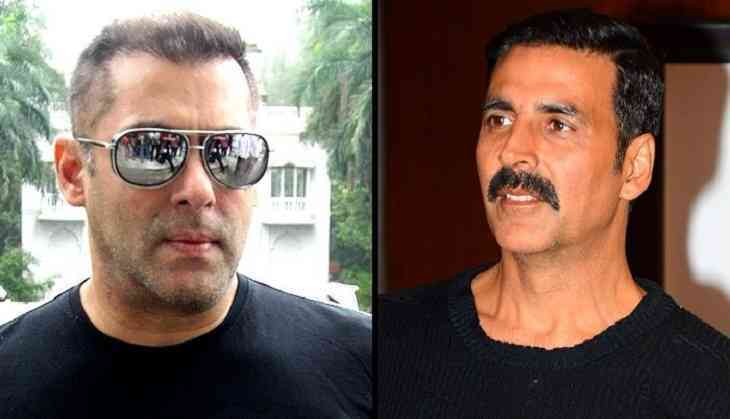 Earlier, Bollywood superstar Salman Khan had called Akshay a bigger star than all the Khans including himself, SRK and Aamir Khan for making the maximum number of movies per year. The film Toilet Ek Prem Katha also stars Bhumi Pednekar and Anupam Kher and it is set to release on August 11.